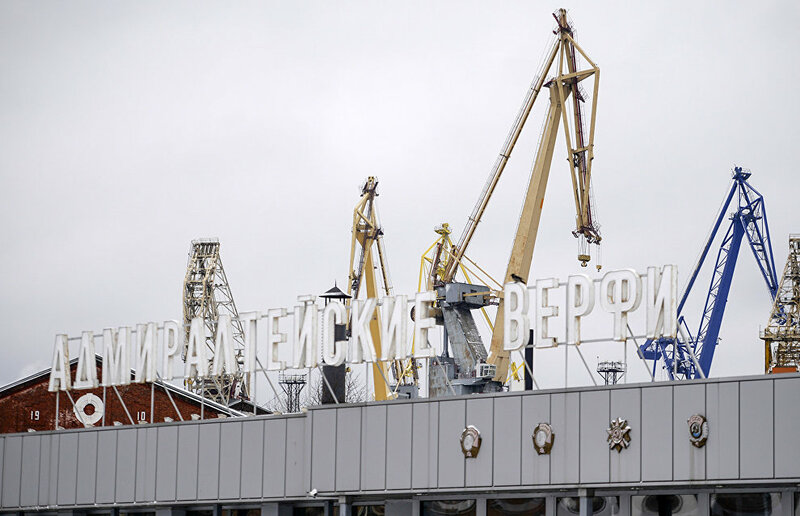 Plant management is responsible for incidents like the fire on the diesel-electric icebreaker Viktor Chernomyrdin that broke out yesterday, Russian Prime Minister Dmitry Medvedev said at a meeting during his visit to the Baltic Plant. "I would like to point out something that is important at large manufacturing facilities like the Baltic Plant; I mean safety regulation compliance," Interfax reports citing Medvedev. "We must look into these incidents, including the one that happened yesterday. We must find out who or what is to blame, what cargo was at the site and which kinds of fuel are used; but in any case management is responsible," the prime minister said. 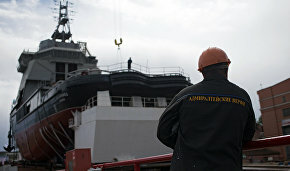 He instructed Industry and Trade Minister Denis Manturov and the management of the Joint Shipbuilding Company to investigate the incident. "I would like to ask you to look into this and report back to me personally. 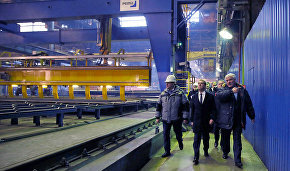 Mr Manturov and you, of course, the managers of the Joint Shipbuilding Company, as well as anyone who is working on this issue," Medvedev added. The fire broke out on the diesel-electric icebreaker Viktor Chernomyrdin at about 7 pm on November 27, destroying a 300 square meter area of the unfinished diesel-electric icebreaker's third and fourth decks. Firefighters contained the blaze at 9.10 pm Moscow Time and extinguished it by 10.15 pm. One worker suffered hand and body burns and was taken to the intensive care unit at Janelidze Research Institute of Emergency Medicine.